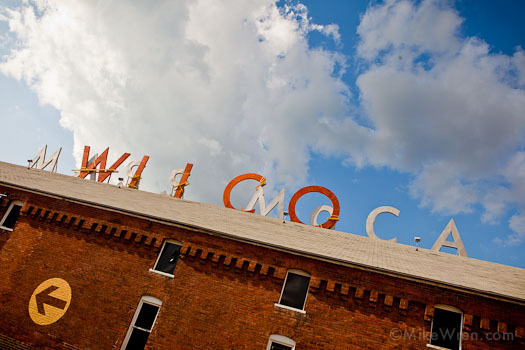 Wilco's Solid Sound Festival returns to Mass MoCA on June 21-23 after taking 2012 off. Early worm tickets go on sale tomorrow, November 30th. This is great news. If you haven't heard much about this unique festival yet, our coverage from 2010 and 2011 is good place to start. Stay tuned for more details.